Sandbox game is not new word for game lovers owing to its unique fun which is considered most significant reason of its popularity. 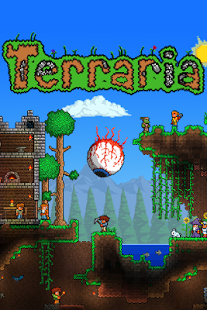 Sandbox games give you privileges to explore open worlds, which is totally different from the traditional games. 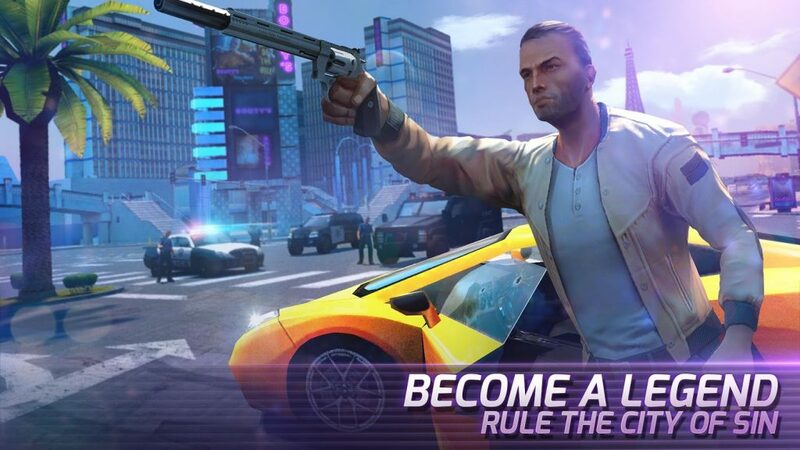 In face Sandbox games provide you environment to play games according to your preferences and user has full privileges from start to finish and that’ s why it is known as the free roaming game as well. Block Story provides you definitive privileges to shape a world different backgrounds and where you have full access. Actually in this game you have to fly on the dragons and play heroic role to save the word from the disaster. 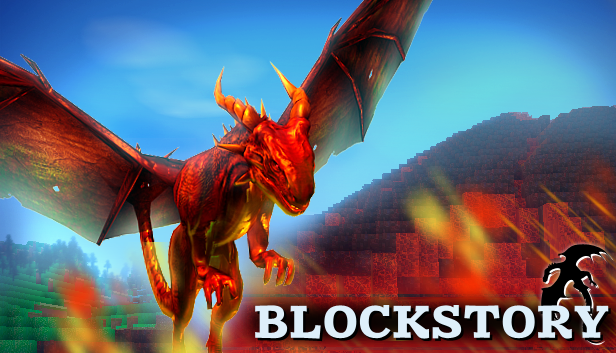 Block Story also has the element of the 3D block building, where you have full heroic, exiting, preservative role paying and to be a greatest warrior to save empire. One of most features are, you can create several new missions and also guide you from wizard how to lead and discover wonders, discovering the frequent biomes from desert etc. Gangster Vegas is the master piece of the Game loft and it also brings new features, new things in the empire of the Grand Theft Auto game. Gangster Vegas having all the elements of the exciting, fun, high quality graphics, gun wars and complete missions. By Default place of the game is Las Vegas, with having the option to change to explore the city according to your desire and ambitions. Playing as MMA fighter (Mixed Martial Arts), having the options to go through 80 missions with full of actions, excitement are the key features of the Gangster Vegas. It compatible from version Android 2.3 to up and can be installed on tablets and smartphones as well. It delivers you cherished, stunning, dexterously game environment hardly to seen such game experience, amusement from other gaming. 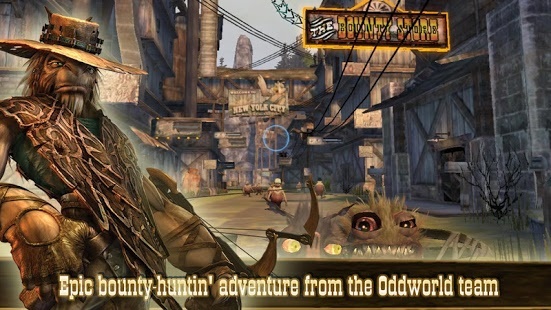 It is the mixed juicy blend of the wild, beautiful, exceptional fight, including towns, numerous landscapes, and unique element of FPS style game, with having customization, modified controls, also provide you full configurable, friendly touch screen along with joystick to manage the sensitive movement and more control to game and to meet the incredible funny, enemies. – Fixes for various devices and OS versions. – Resolve more Adreno driver issues. – Support even more gamepads. – Add support for some Adreno 22x devices such as US Galaxy S3. Titan Quest rely among the most adventure games and releases in 2016. 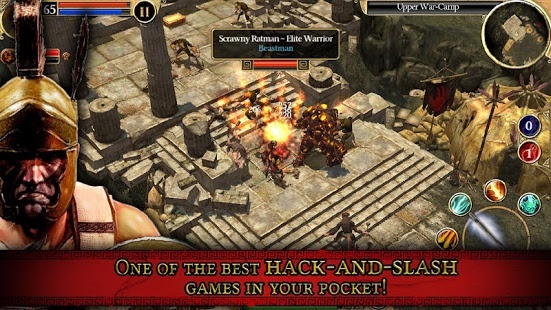 Most prominent features of this game are to killing the bad guys, can choose environment from the old most famous civilizations like China, Egypt, Bablyon , can create your own character of hero to unlock awesome power, adding skills of craftsmanship, magic to character, and can also special things to complete your quest, awesome designed touch friendly environment differ it from all other adventure games.